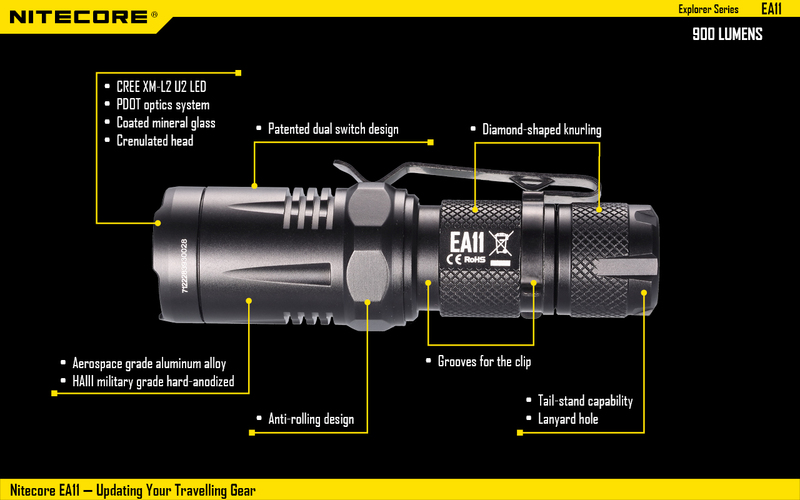 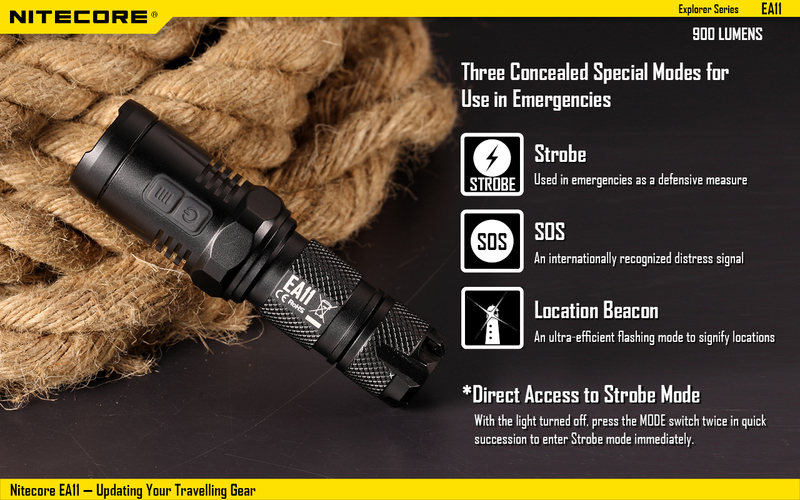 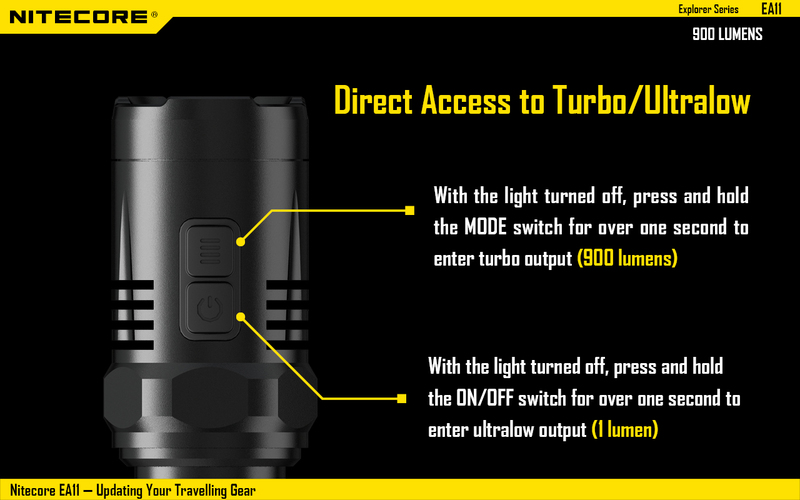 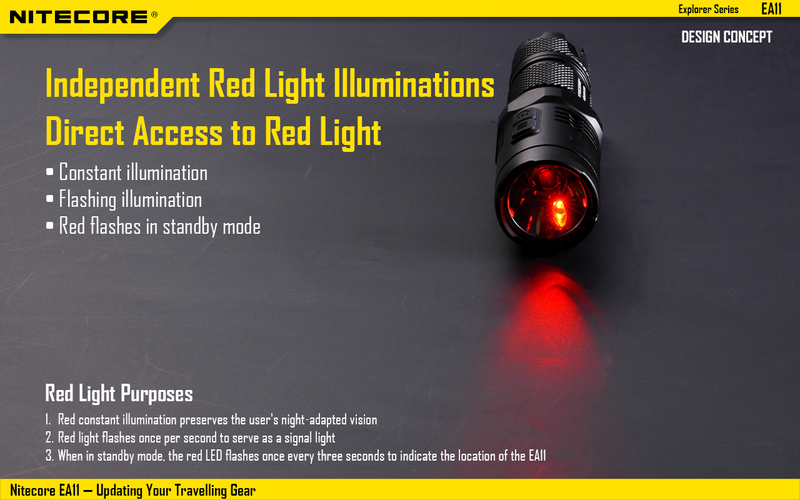 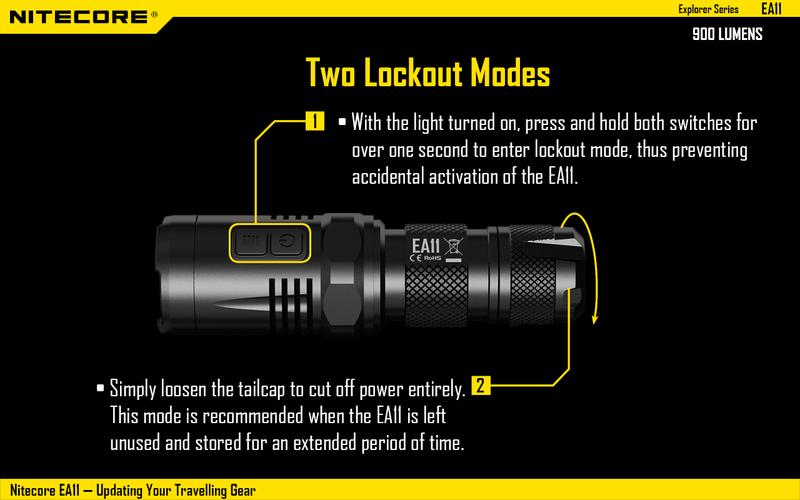 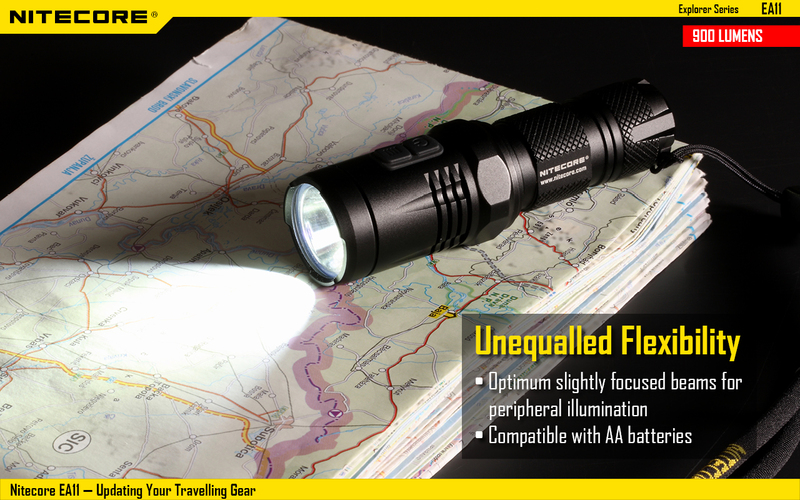 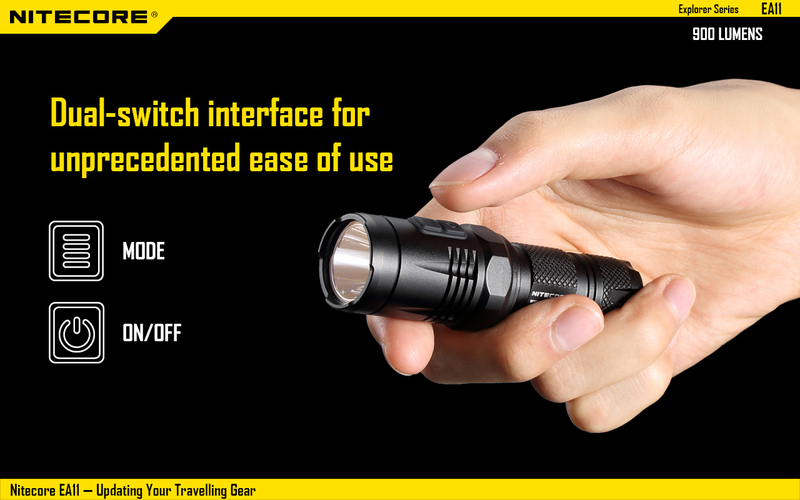 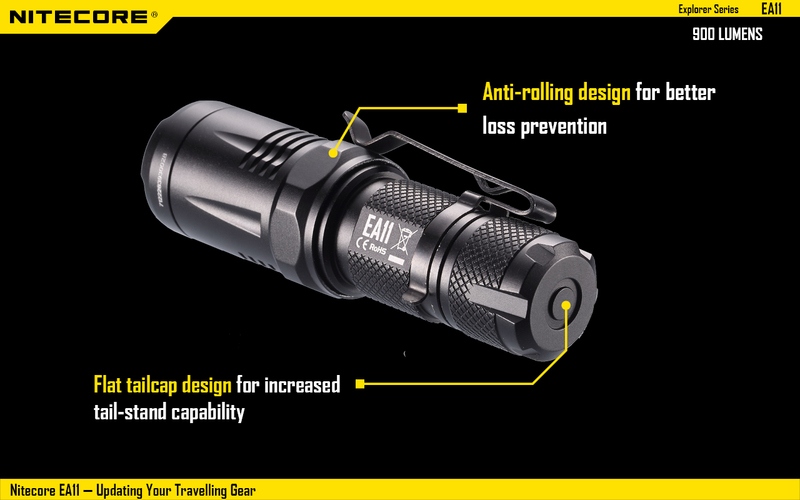 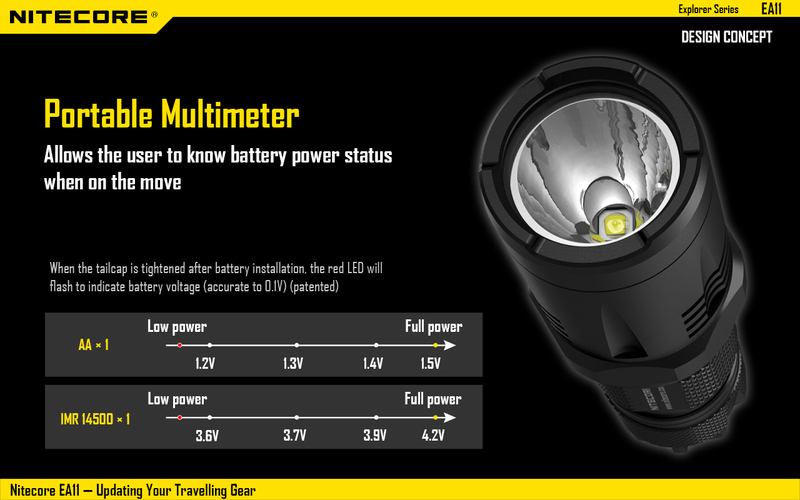 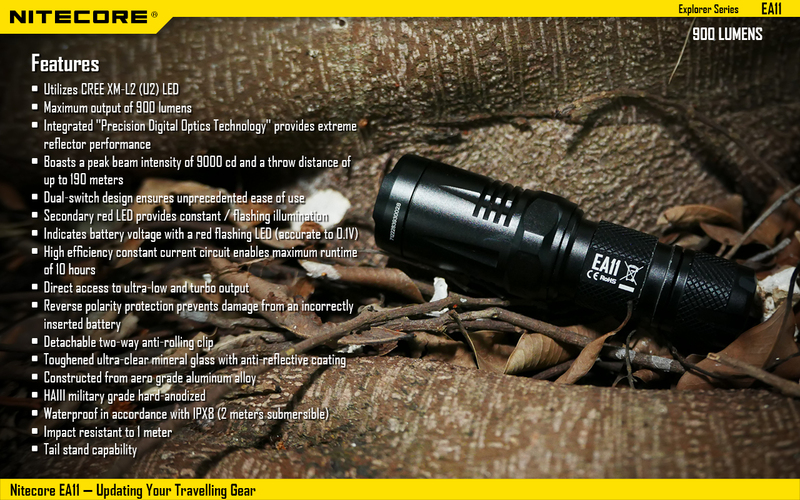 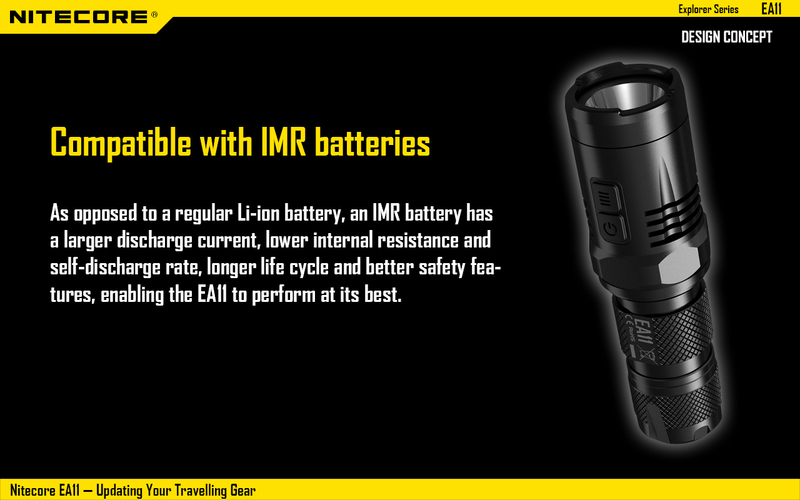 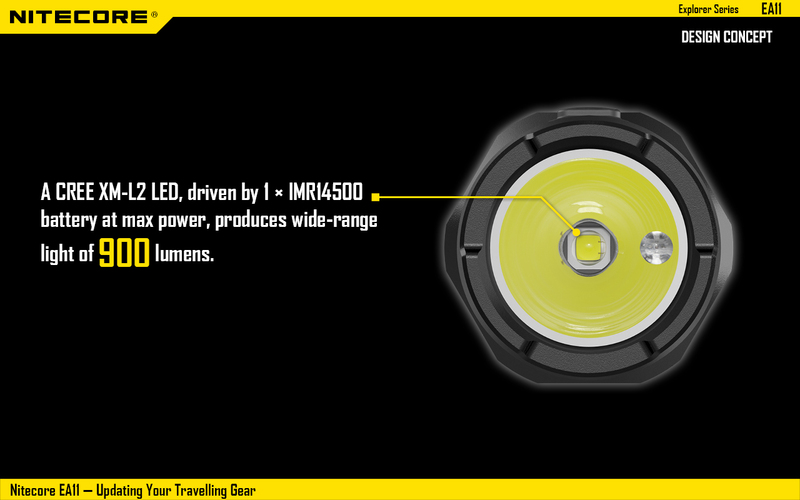 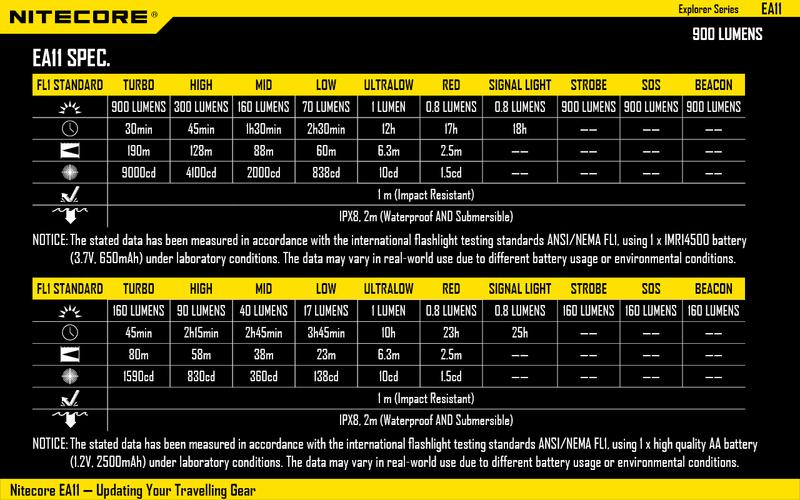 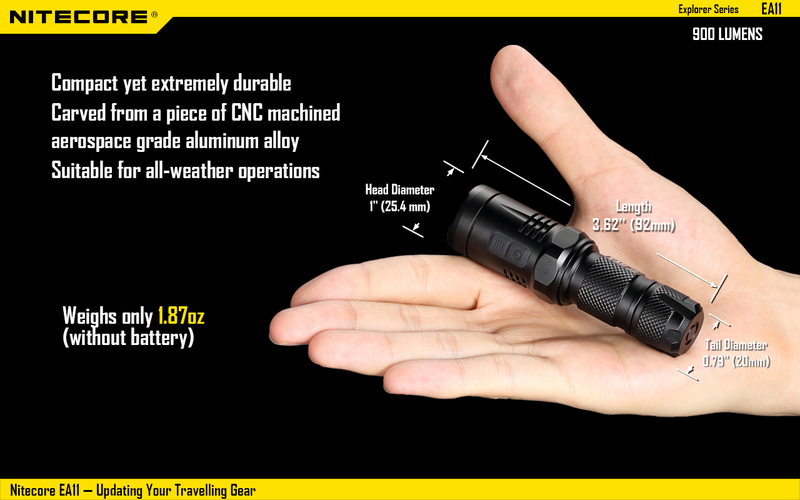 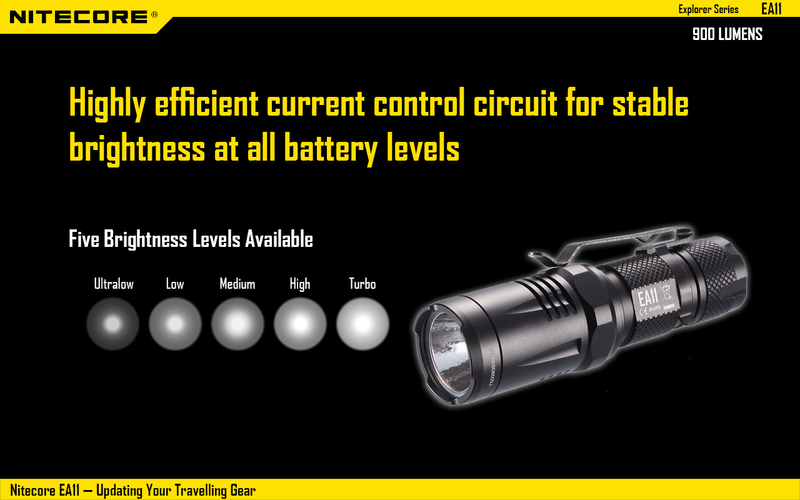 Today up for review is the Nitecore EA11 900lm Dual LED Flashlight. 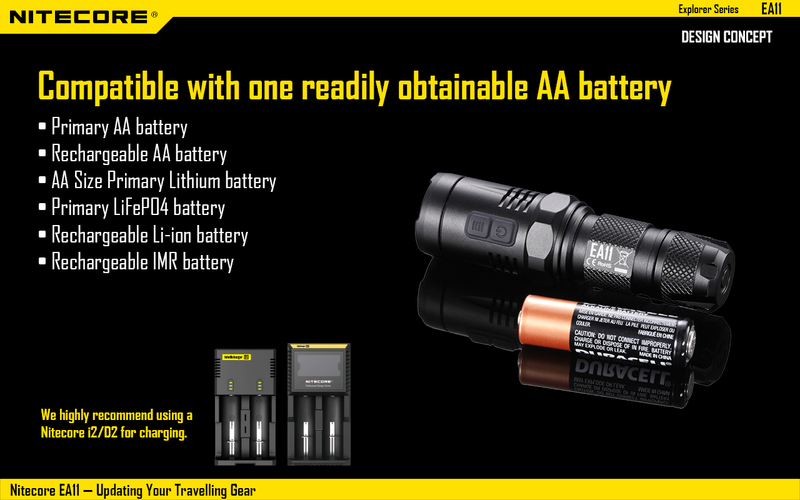 A great quality, AA battery flashlight. 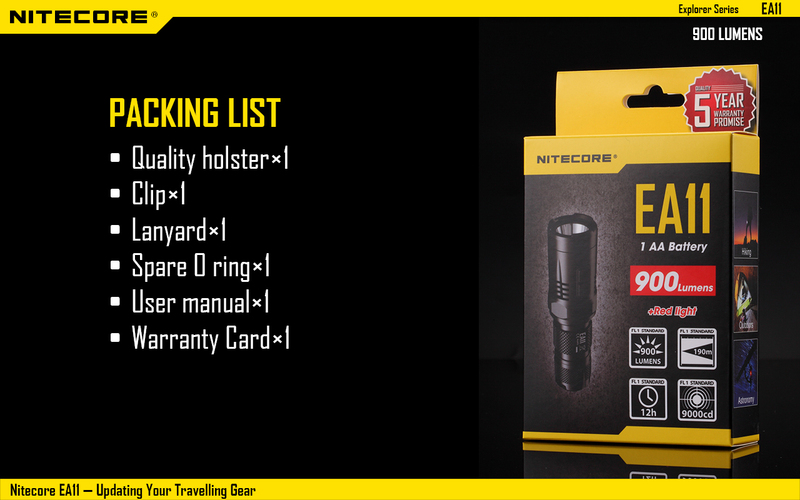 Check out the video which includes violent throwing test.